If you’re looking for a new Grand Rapids dentist, the family dentists at Bander Dental Group are more than happy to help. If you have any additional questions about your care with our talented dentists, please contact us today to learn more or to request an appointment! Our team has experience with patients of all ages, making our office a great choice for the whole family. But why opt for a family dentist? Here are just a few reasons it’s a good idea. 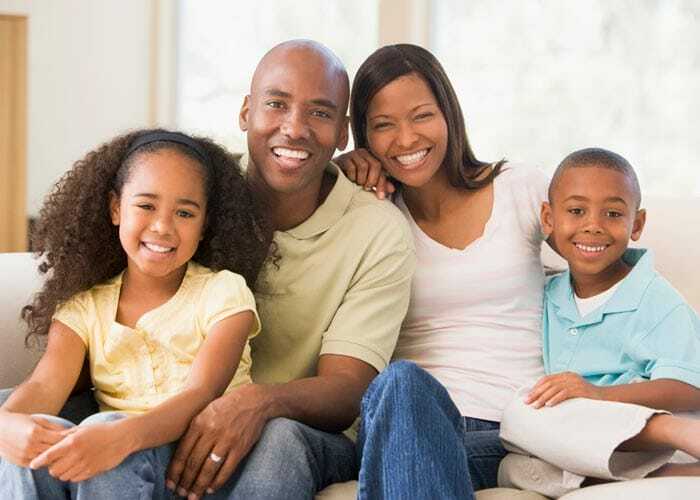 It’s much more convenient to have one family dentist for both you and the kids. That way, you don’t have to remember where your kids’ dentist is located the next time they have a toothache or other dental emergency. While a pediatric dentist only treats children up to age 18, our family dentists are able to treat patients of all ages. In addition to family dentistry, we offer cosmetic dentistry, teeth whitening, porcelain veneers, and dentures. Whether you want to noticeably whiten teeth in one appointment with ZOOM! teeth whitening or relieve dental anxiety with sedation dentistry, you can trust us to have the dental services you need to maintain a healthy smile. Our family dentists don’t set an age limit on the patients they accept. 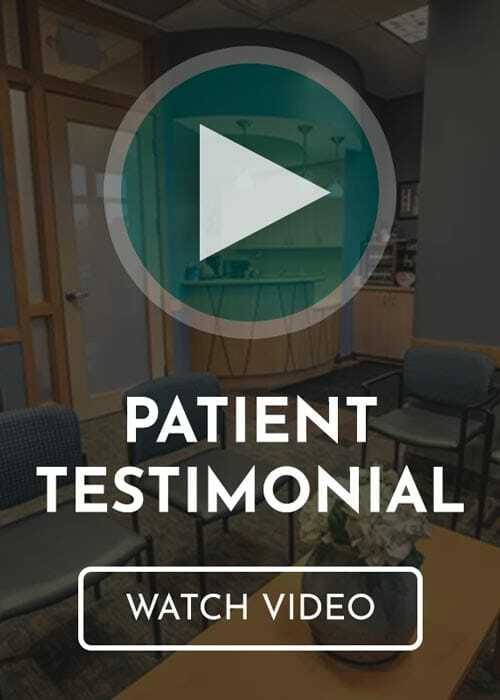 As a result, we’re able to create better relationships with our patients. The longer you see our family dentists in Grand Rapids, MI, the more comfortable you’ll feel asking questions about your oral health. It’s easier to maintain a healthy smile when you trust your dentist to give you the best advice. When you feel more comfortable seeing our family dentists, your kids will pick up on this and won’t feel anxious during their next appointment with us. When a child ages out of being able to see their pediatric dentist, their dental history and chart can get lost in the transition to another dentist. Fortunately, our family dentists are able to treat patients of all ages. Since our family dentists will have treated your children for years, they’ll have a better understanding of how to continue protecting their oral health as they enter adulthood. Our oral health needs change as we get older. According to the Centers for Disease Control and Prevention (CDC), the most common chronic disease affecting American children is tooth decay. As a result, our family dentists may recommend your child get dental sealants to protect back teeth from cavities. As you get older, your risk of periodontal disease increases significantly. The CDC reports that about 47.2% of adults age 30 and older have periodontal disease. We keep track of your oral health and will be able to advise you on how to avoid issues common for your age group. At Bander Dental Group, our Grand Rapids family dentists are ready to guide you through every stage of life. To make an appointment, give our office a call at (616) 949-5980.